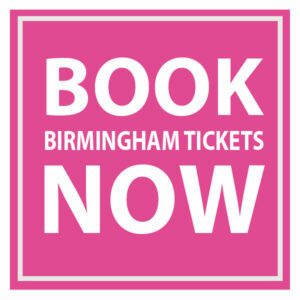 Visit the Arts Therapies Workshops, run by the Birmingham Centre for Arts Therapies (BCAT), to learn how art, dance, drama, music and play therapies can benefit children and adults who are experiencing mental health, physical, behavioural or emotional issues. The Birmingham Centre for Arts Therapies is a registered charity which was set up in 1993 to provide an accessible arts therapies, and more recently an arts in health service throughout the Midlands. We also work closely with our community partners across Birmingham to support the health and wellbeing of citizens. are passionate about people and how arts therapies can be applied to aid mental health and physical issues, and how communities can also benefit therapeutically from arts in health intervention. Workshop sessions will take place on both days of the show at 11.00, 12.00, 13.00, 14.00 and 15.00. For more information call 0121 440 8273, email talktous@bcat.info or visit www.bcat.info.